Chasity Burns is our VP/Branch Manager and she is located at our Henderson branch. She started her career in the banking industry in 2002. 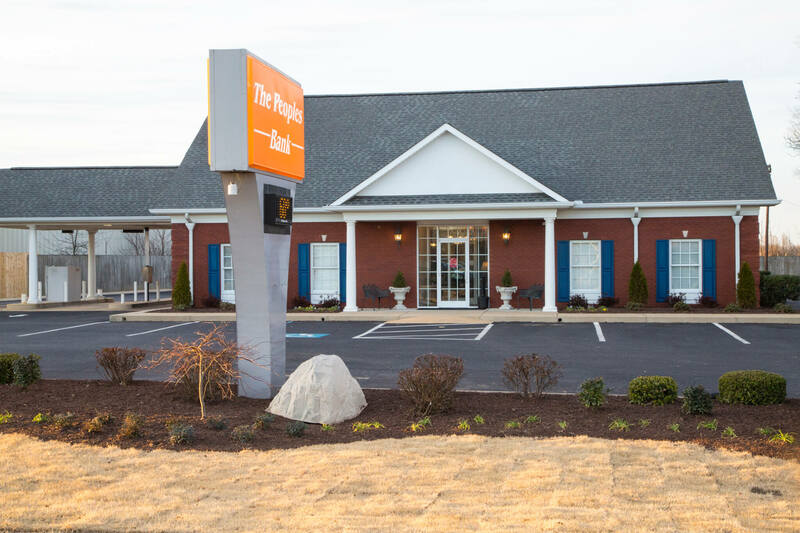 She joined The Peoples Bank in 2014 as part of the lending staff. 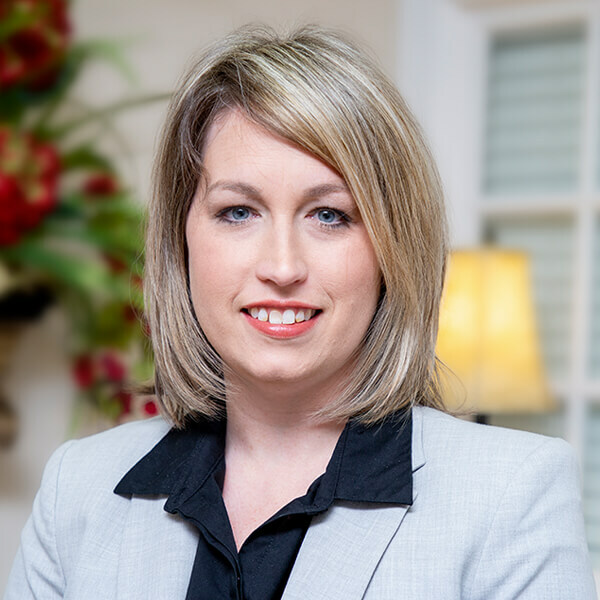 She enjoys her role as a lender and values all of the relationships that she has developed with her customers over the years. She enjoys being part of a true community bank that is grounded in its commitment to provide excellent local service. She serves on numerous community boards as she is dedicated to helping Chester County. She looks forward to the opportunity to assist you and become your personal banker. Please stop by and see Chasity for all your banking needs!